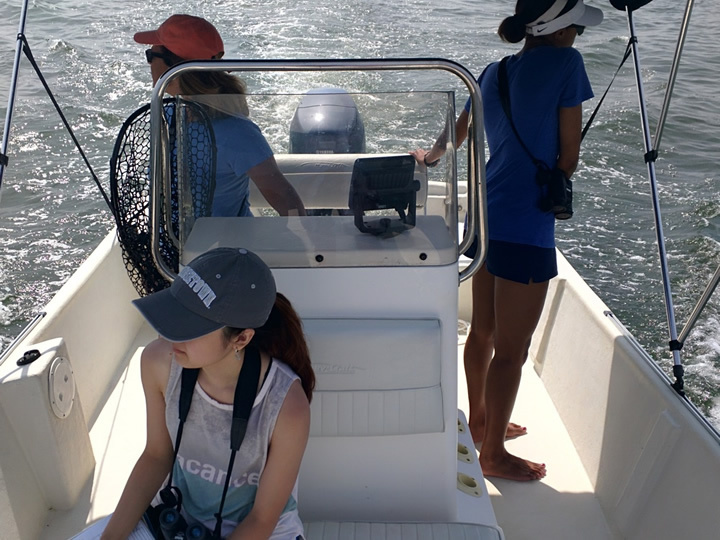 Issues of the environment and sustainability feature prominently in scholarship, teaching, and outreach activities at Georgetown. 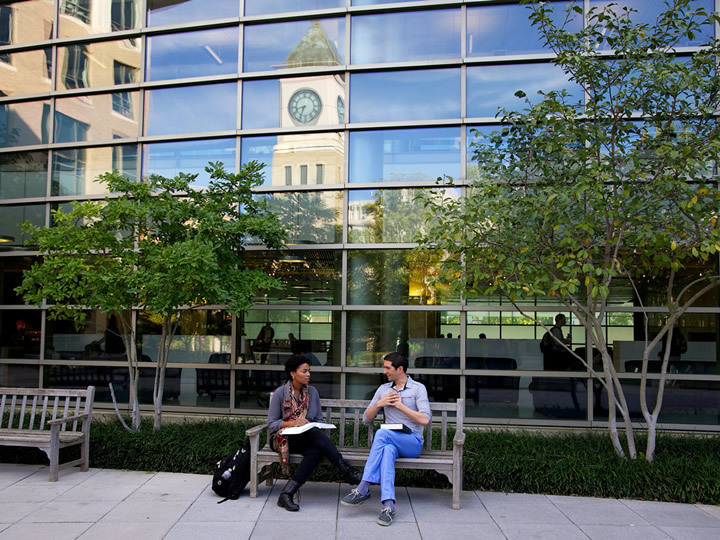 The Georgetown Environment Initiative, inaugurated in 2012, connects faculty and students across the Main Campus, Medical Center, and Law Center who are working on environmental issues in their scientific, legal, policy, and ethical dimensions. 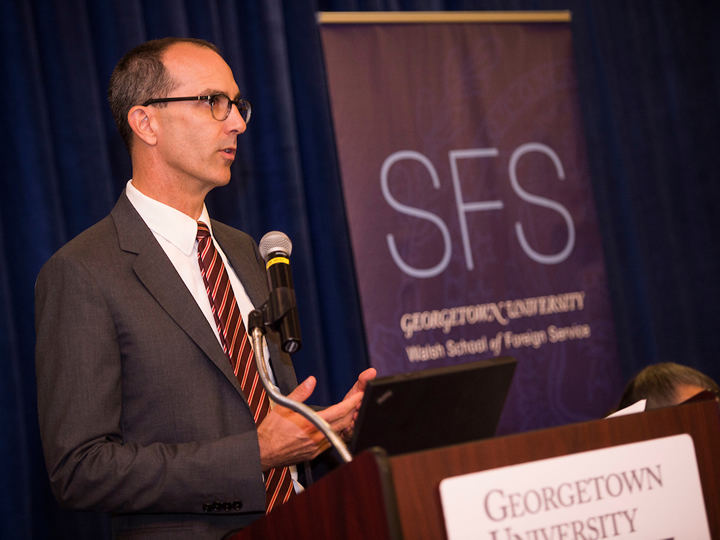 The Program on Science, Technology, and International Affairs in the Walsh School of Foreign Service is home to leading experts across disciplines who are working on environment-related issues, and the Law Center hosts the leading Georgetown Climate Center. 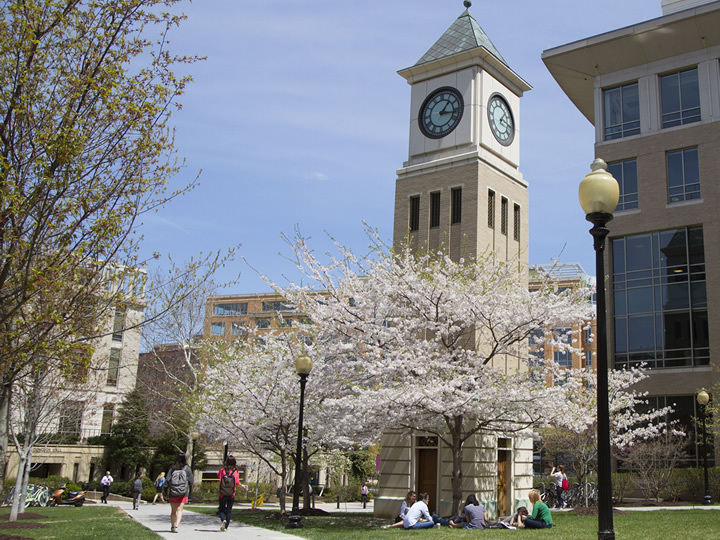 Georgetown's Washington, D.C., location and proximity to policymakers are critical resources for the university's efforts to explore environmental issues, nationally and internationally, and advance the global common good. This undergraduate major, sponsored by the Department of Biology in the College, provides students with a foundation in science related to the environment. The Law Center sponsors this program for law students at Georgetown. Participants can pursue a J.D. degree or a one-year specialized LL.M. degree in environmental law. 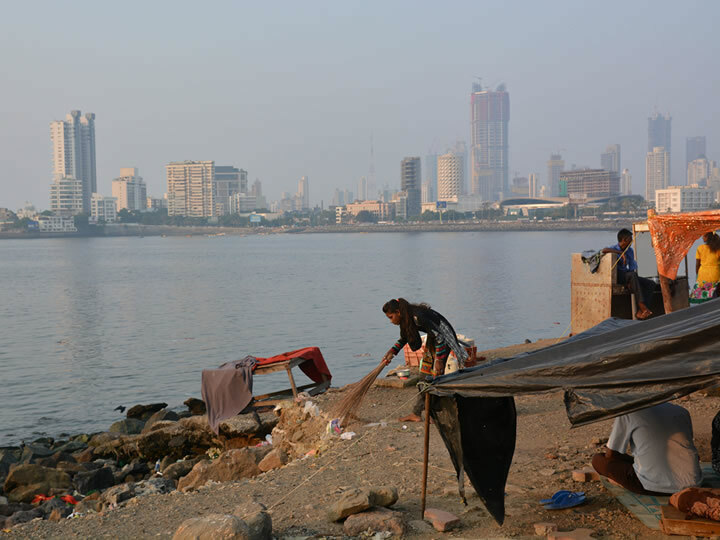 In this undergraduate minor, sponsored by the Department of Human Science at the School of Nursing and Health Studies, students explore the ways in which environmental and occupational exposures impact human health. Founded in 2009, the Georgetown Climate Center is a nonpartisan research center based at the Law Center which seeks to advance effective climate, energy, and transportation policies in the United States.